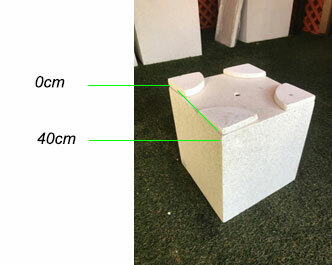 Pot feet provide necessary drainage to pots to avoid the drainage holes becoming blocked. Blocked drainage holes lead to your pot becoming trapped full of water which can lead to unwanted stress being applied to the sides of your pots leading to damage. 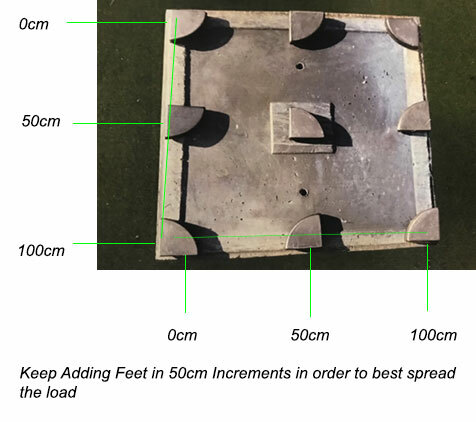 How Big Are The Pot Feet? 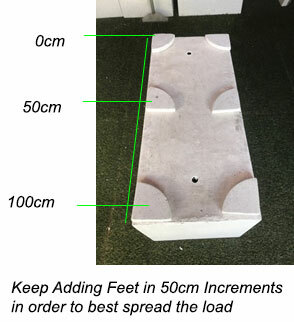 An easy rule to remember when calculating pot feet quantities for your project is to allow 4 pot feet per 50cm squared to properly support the load of your pot. 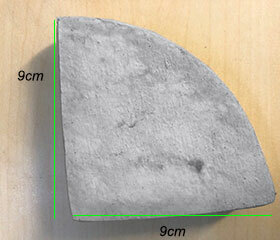 We have included examples below to assist.